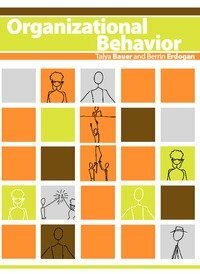 A new Organizational Behavior textbook that bridges the gap between theory and practice with a distinct experiential approach. This book gives students the vocabulary, framework, and critical thinking skills necessary to diagnose situations, ask tough questions, evaluate the answers received, and to act in an effective and ethical manner regardless of situational characteristics. This book uses a blend of frameworks and illustrations to teach you how to tackle the challenge of driving performance into the future. It shows what causes performance to deteriorate and what you can do to change this trajectory for the better.